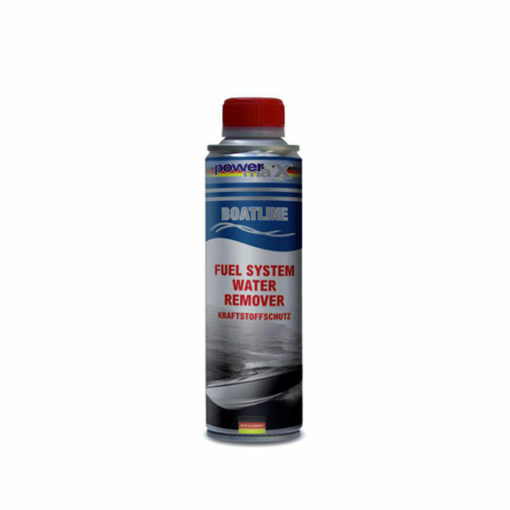 Boat-Line Fuel System Water Remover binds and removes all water from the fuel system of petrol powered boat engines. 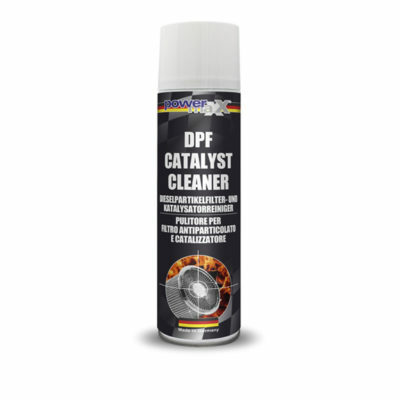 This product protects the whole system from rust and corrosion, prevents the forming of ice and allows easier starting. 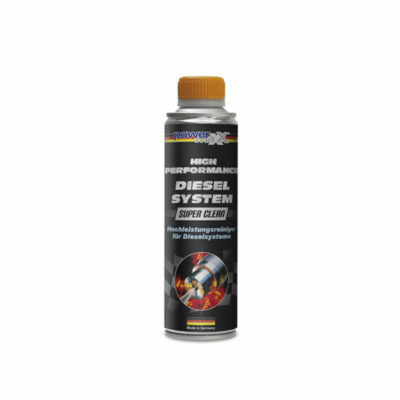 For use in all gasoline powered boat engines. 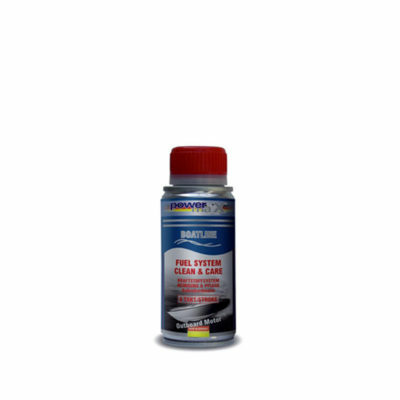 The product should be added to the fuel tank regularly.